Bostonians take their freedom and their athletics quite seriously. Though Patriot’s Day commemorates the first shots of the American Revolution from April 19, 1775, at the battle of Lexington and Concord, the yearly holiday remains famous as the day of the Boston Marathon. On “Marathon Monday” as locals call it, Bostonians turn out in massive numbers, rain or shine, to cheer on tens of thousands of runners along the race route from Hopkinton, a town west of Boston, to the finish line in the city’s centre, Copley Square. This year, Patriot’s Day is celebrated on April 15. So wake up early to cheer for the participants. Alternatively, bring your family to Fenway Park to sing “Sweet Caroline” at the Boston Red Sox’s annual Patriot’s Day baseball game, before following the red brick-lined freedom trail in Beacon Hill. Another option is to catch a flag-raising ceremony and re-enactment of Paul Revere’s night ride in the city’s historic downtown. London to Boston from £280 with British Airways. While British Airways flies direct to Boston, this cheaper flight has a stopover in Dubai and takes 21 hours. 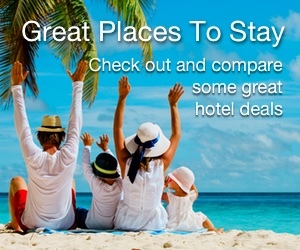 Alternatively, consider direct flights with Finnair and Iberia for £366 returns. New York to Boston from US$165 with Delta. This flight is direct and takes an hour. 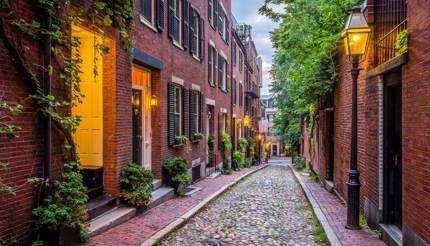 Singapore to Boston from SG$1,315 with Emirates. This flight has a stopover in Dubai and takes 25 hours. Before you go, visit the Boston travel guide. The Boat Race, an annual contest on the Thames between Oxford and Cambridge universities, has its 190th showdown this year on April 7. The first Boat Race ran between two friends at the rival universities in 1829. And ever since 1845, students have competed on the same 6.8km course in southwest London, from Putney to Mortlake. Lively spots to watch the Boat Race include Putney Embankment near the starting point, Hammersmith Bridge where you can see the rowers gear up for their final sprints, and Chiswick Bridge to catch the winner crosses the finish line. Spectators can also take a load off with a pint from a pub along the Thames, or at Bishop’s Park in Fulham, a “Fan Park” offering screens of live boat race coverage, Boat Race merchandise, and street food and drinks from local London vendors. New York to London from US$420 with Virgin Atlantic. This direct flight takes 7 hours. 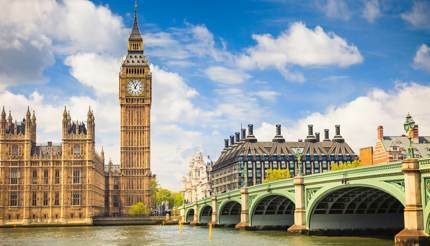 Singapore to London from SG$1,055 with Qantas. This direct flight takes 13.5 hours. London is also accessible directly by train from some European cities. Eurostar offers direct trips under the English Channel from Paris, Amsterdam, and Brussels. Before you go, visit the England travel guide. Blessed with sandy beaches, turquoise lagoons and scorching temperatures, Cyprus has lured sun seekers to its shores for decades. 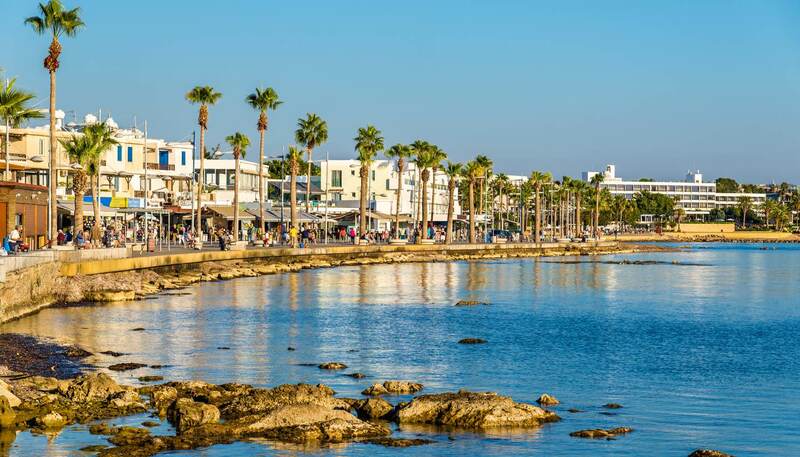 The summertime is extremely busy in Paphos, but those visiting in April will be able to take advantage of the weather averaging 21°C (70°F) without having to jostle for space with the masses. Within Paphos, eight beaches have been awarded EU blue flags, namely Faros, Municipal Baths, Alykes, Vrysoudia A, Vrysoudia B, Pachyammos 1, Pachyammos 2 and Geroskipou. On April 28 this year you will also get to take part in Pascha, an Easter feast which breaks the 40-day fast. During Pascha, Paphos is filled with the delicious aroma of flaounes (cheese pies), a local speciality synonymous with Easter. London to Paphos from £56 with Ryanair. This flight is direct and takes 4.5 hours. New York to Paphos from US$681 with Norwegian and EasyJet. The flight has a stopover in London and takes 16 hours. Before you go, see the Paphos beach guide and the Cyprus guide. Get back to the Alps and back to the après-ski with six full-on (and we mean matchsticks-propping-open-eyelids kind of full-on) days and nights of powder cutting and partying at Snowbombing (April 8-13). Cannoning out concerts in forest clearings and sticking DJs in igloos, there are few events that can match the mighty madness of Snowbombing. Whether you opt to speed down the majestic Penken mountain, paraglide over the snowy Zillertal Valley, or dance the night away on a mountain stage, you’ll find your release at Snowbombing. Celebrating its 20th year, Stormzy, Fatboy Slim and a string of renown DJs will be headlining. The nearest airport to Mayrhofen is Innsbruck Airport, approximately 75km (47 miles) away, so search for flights on Skyscanner to choose from the best and cheapest options available. From Innsbruck Airport, take Bus F to Innsbruck Hauptbahnhof, the city’s main train station. 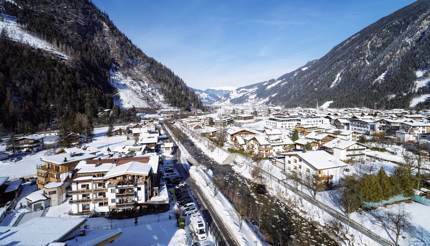 From there, you can take trains or buses to Mayrhofen; trains leaving every 30 minutes and buses leaving once a day. Train journeys have one transfer in Jenbach and take approximately 1.5 hours while direct buses take 2 hours. If the above is too tame, consider competing in the gruelling North Pole Marathon on April 9, the standard 42km (26 miles) run in ten loops, entirely on the frozen Arctic Ocean. Referred to as the “World’s Coolest Run”, over 550 runners from across the world have trekked to the North Pole to compete in this marathon over the past 16 years, usually in temperatures averaging between -30°C to 25°C (-22°F to -13°F) with even colder wind chills. Rather than the average running gear, marathoners are advised to wear three layers on top, two on the bottom, ski goggles, gloves and wool socks to brave the cold. No specific North Pole training is required to run in the North Pole Marathon, though some athletes in the past have gone so far as to run on treadmills in freezers to attempt to acclimate to Arctic temperatures. 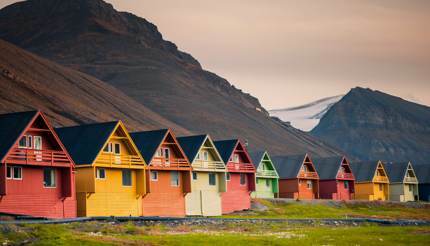 Before reaching the North Pole, fly first to Oslo, Norway, then take a domestic flight with Scandinavian Airlines or Norwegian Airlines to Longyearbyen, a small town on the Svalbard archipelago. From there, as arranged, an Antonov Jet will fly competitors to Barneo, an international North Pole Camp on the Arctic Ocean, where the marathon will take place. The flight from Longyearbyen to Barneo takes approximately 2.5 hours.